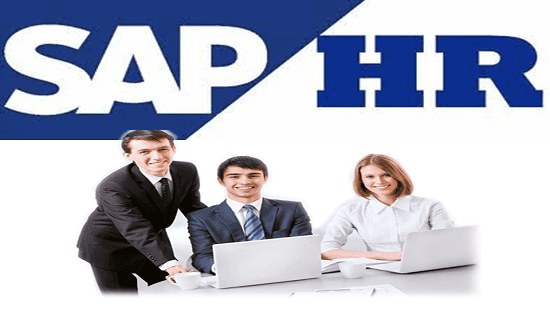 SAP Human Resource (HR) is part of the ERP. 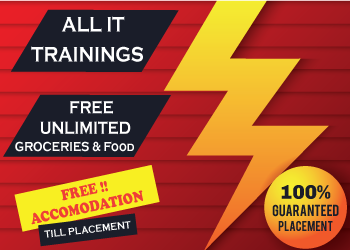 This module deals with HR-related activities, i.e. managing people in a business organization. Payroll and time management modules are the major components of SAP HR. This module is customized by ABAP codes. It streamlines the record-keeping processes. In this module, data can be processed manually and electronically.